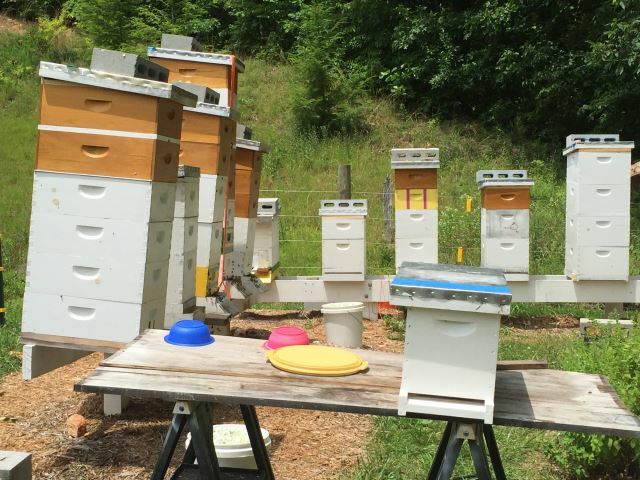 Mikell’s Farm has doubled their existing bee yard so that they are now maintaining more than 30 hives, primarily for honey production. They have invested in Varroa Sensitive Hygenic (VSH) resistant queens, which is a natural way to help hives resist varroa mites, a factor in Colony Collapse. 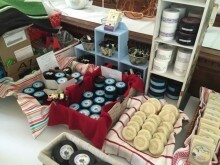 Purchases include hives, sugar, supplements, food grade honey containers, bottles, labels and safety seals. 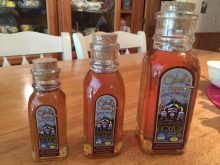 Mikell’s Farm Sourwood Honey was recently recognized at the 2014 Black Jar Honey Contest, an international honey tasting contest put on by the Center for Honeybee Research in Asheville. Mikell’s Farm Honey won the Sourwood Honey category. This was quite an honor, since the Sourwood category had the most entries. 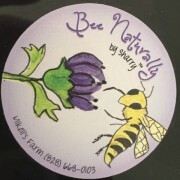 Sharren, who established her first hives in 2013, also uses the beeswax to make “Bee Naturally by Sharry” products such as lip balms, body butters, salves and soaps. She sells her honey and products at several retail stores and other outlets including Foothills Butchery in Black Mountain, McDowell Arts Council in Marion, the McDowell Chamber of Commerce-Visitor’s Center, Wild Mountain Bee Supplies in Asheville, Dolce Vita in Asheville, and the McDowell Hospital Gift Shop. 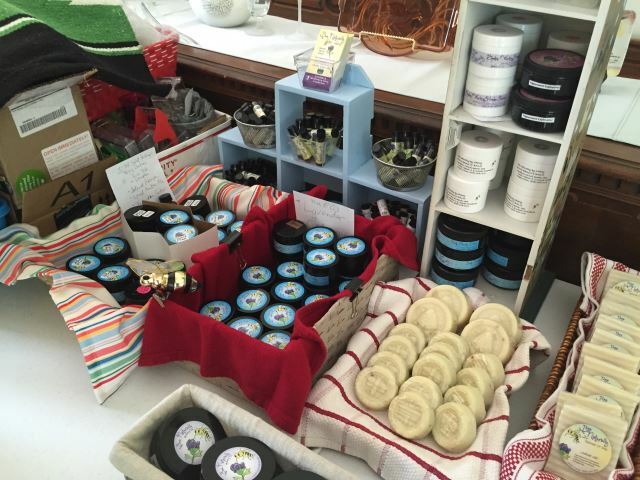 She’s also had success with online sales, marketed through Facebook and Etsy listed as “Bee Naturally by Sharry, of Mikell’s Farm”, shipping to individuals throughout the United States.